Spring is in the air, flowers are blooming, and business is booming! It’s that time of year where golf clubs are reopening and people are returning to dine, hangout, and party at waterfront restaurants and local beach bars. Before we welcome your business to the new season, let’s be sure to untangle all of your audiovisual issues. 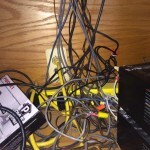 So what if wiring is a little messy? 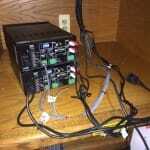 What does that have to do with the way your sound or video systems are seen or heard? 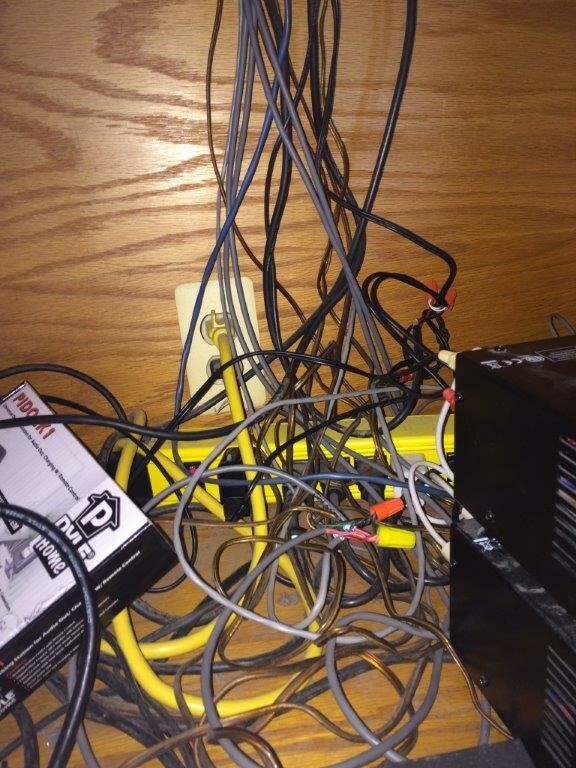 Anytime wires are tangled, the quality of you’re A/V may be at risk. Think of it like this, if you walked around with your headphones in knots, after some time it would start to wear and tear- diminishing the value of the way you hear music. 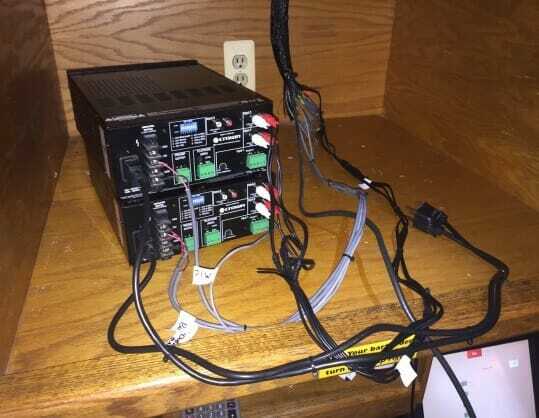 When it comes to finding a solution to your messy, jumbled A/V wiring, the solution is simpler than you think…call CSAV Systems! Our team of professionals can provide your business with a free system analysis and work with you to solve any audiovisual issues you are experiencing! What are you waiting for? Give us a call! We can help your business LOOK and SOUND better.